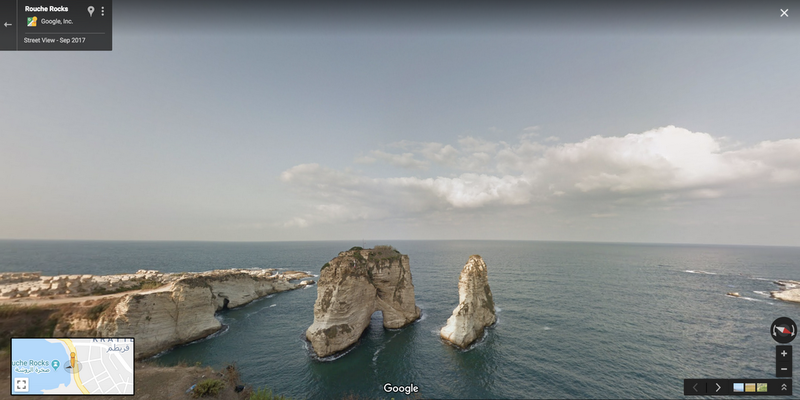 As part of its efforts to make the Street View experience in the Lebanese region more desirable and unique to the user, Google has now added 41 new iconic Lebanese sites on its Street View service for rendering of first-hand experiences for those who aren't available in-person. The 41 new sites range from ancient temples to heritage locations and natural forests for users to immerse in. Lebanon stands as a very beautiful and diverse country with over 6 million residents offering amazing experiences for its visitors. 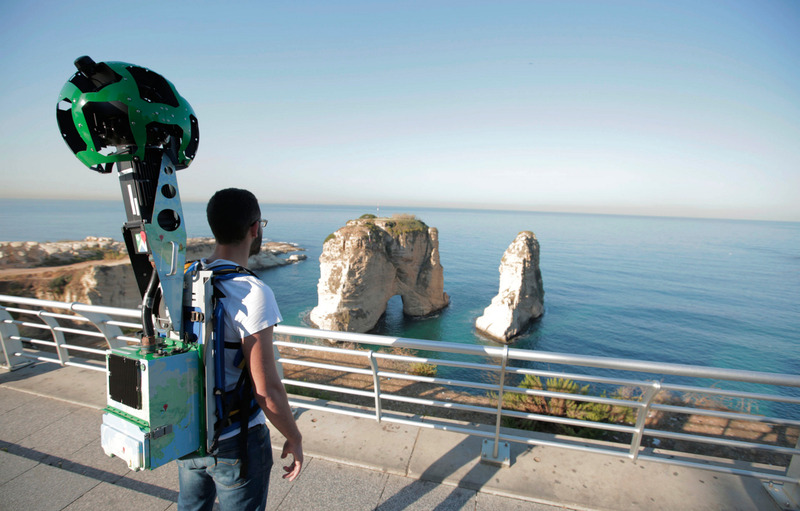 Thanks to Street View, One can now discover from 14 worldwide landmarks and greatest natural wonders with a digital experience bringing a very memorable experience to the user. 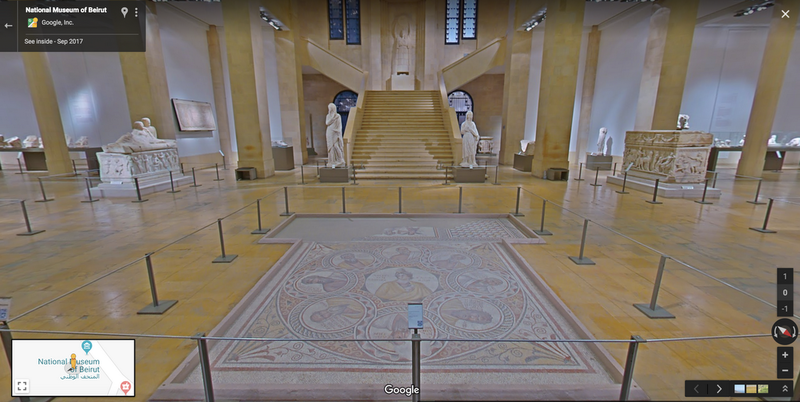 Users can now explore the rich history of Lebanon with these new additions with Google also working to improve its Street View service to the desires of global users. The Al Shouf Cedar Nature Reserve encloses 3 Cedar forests, spans 550 km² and is home to 200 unique birds comes with a 4.9 out of 5 star rating on Google's review service. 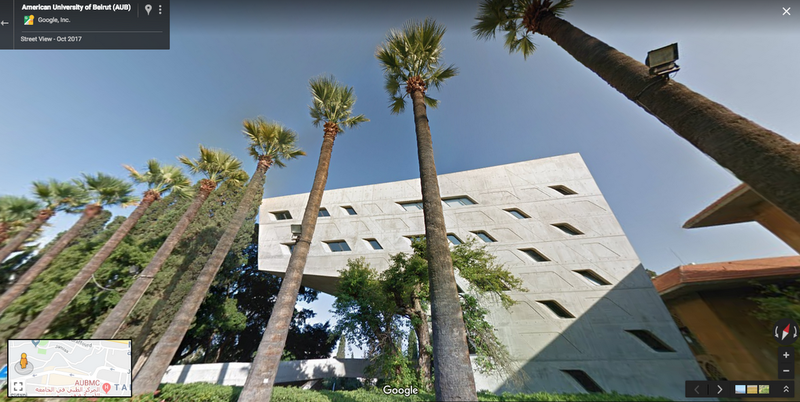 The Issam Fares Institute for Public Policy and International Affairs building by late architect Zaha Hadid at the American University of Beirut stands as a very unique awe for residents and visitors. The National Museum of Beirut was constructed between 1930 and 1937. As a result of the Lebanese Civil War, the museum had to close for over two decades but re-opened in 2016. Rock of Raouché, also known as Pigeons' Rock. 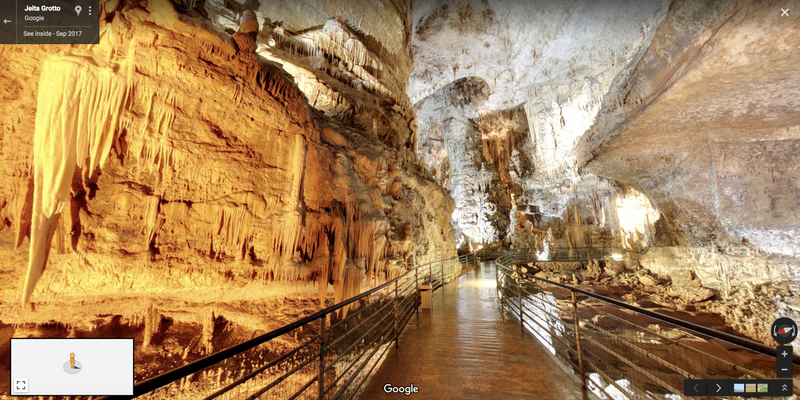 The rock formations leave a remarkable mark of inspiration for visitors. Jeita Grotto, also known the Pearl Nature in Lebanon is is a system of two separate, but interconnected, karstic limestone caves spanning a length of nearly 9 kilometres standing as a unique exploration spot for all.